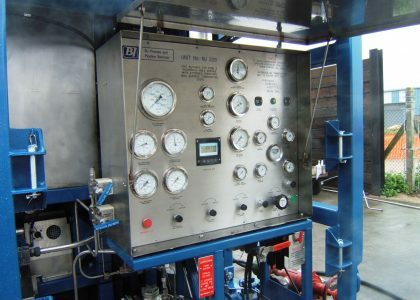 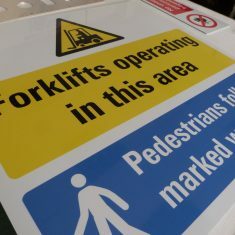 Health and safety is an issue that should never be ignored and, while it may seem that you can hardly go anywhere without seeing a sign, they do play a vital role in communicating safety information. 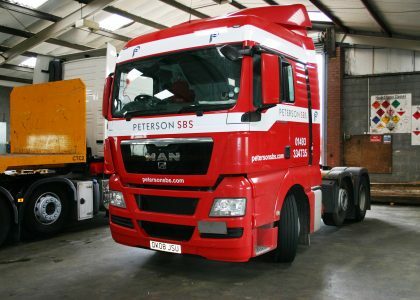 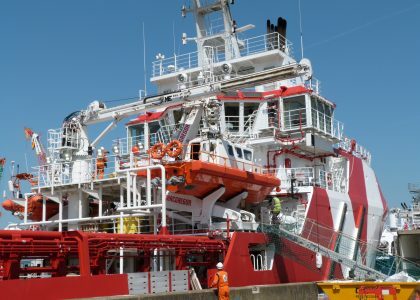 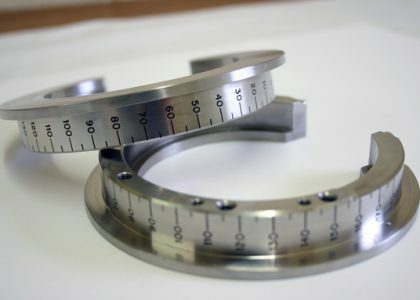 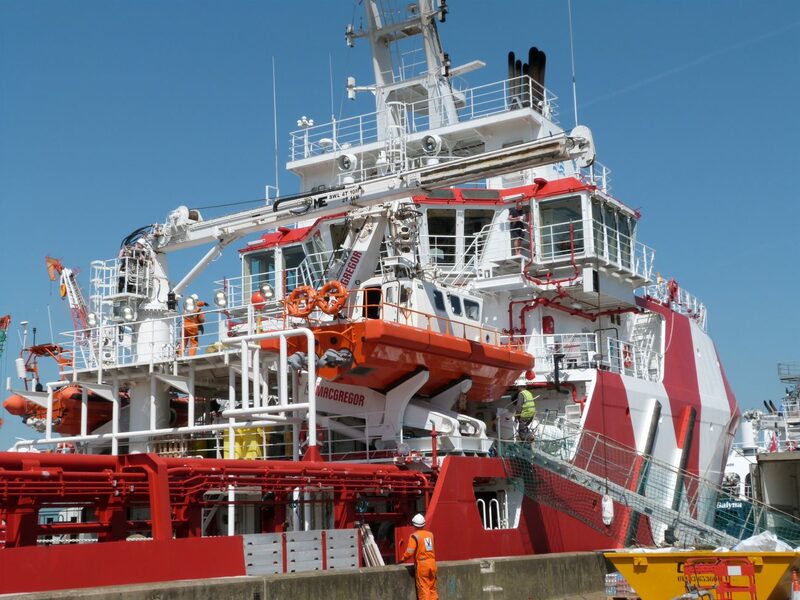 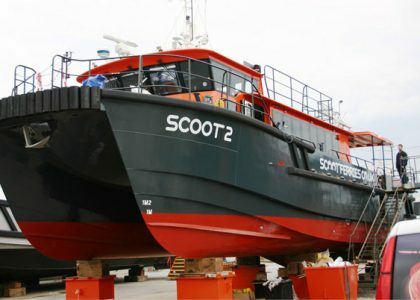 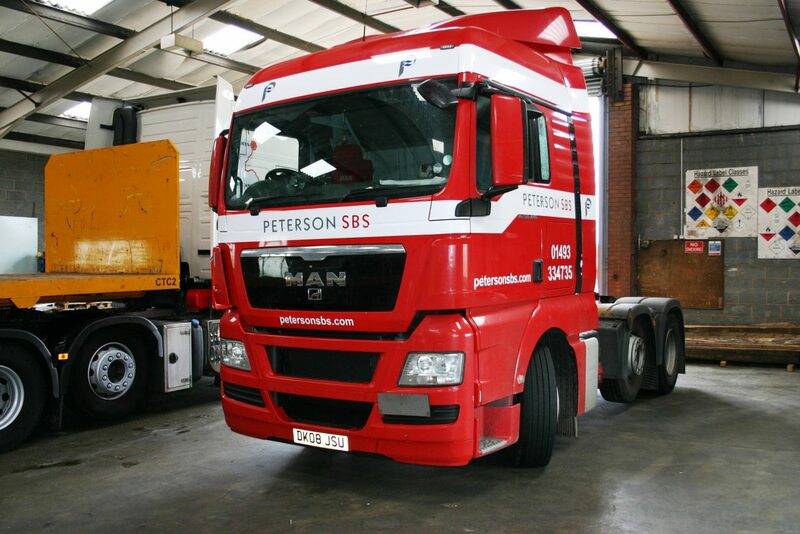 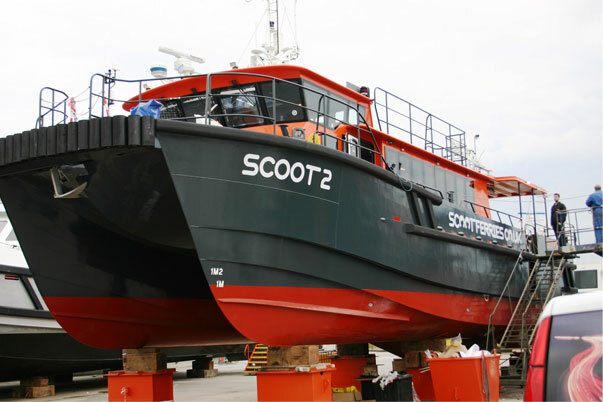 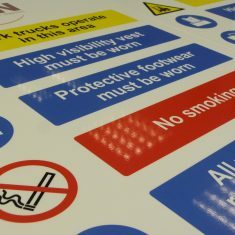 They can minimise the risk of an accident occurring in your workplace and are an easy and universally understood way to get your message across. 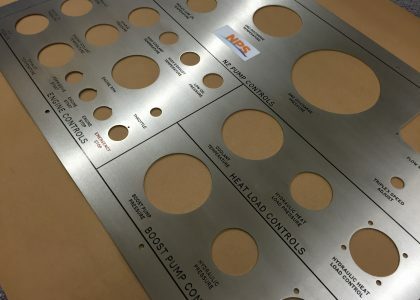 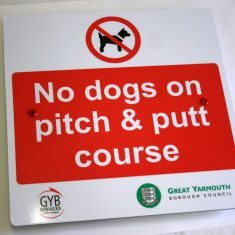 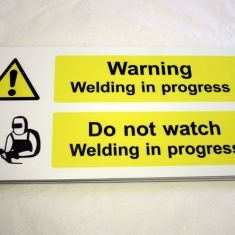 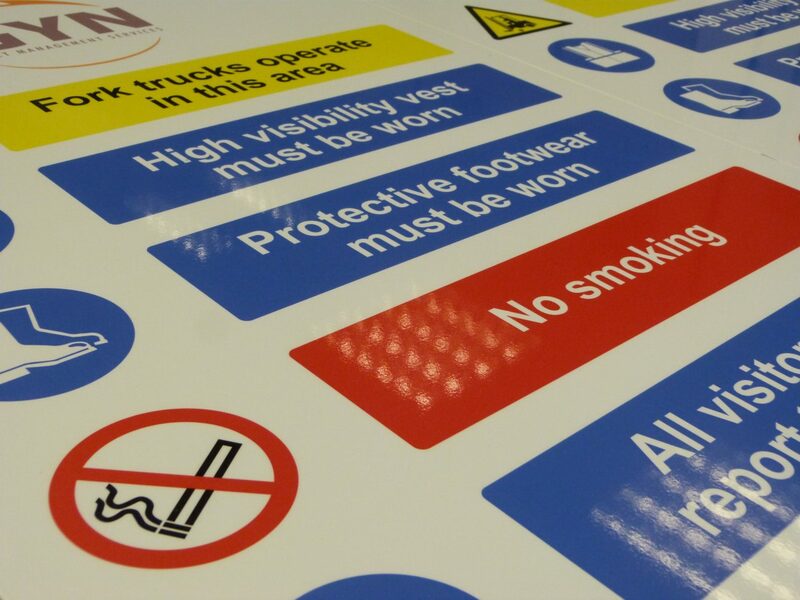 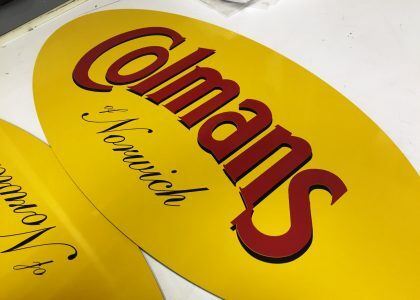 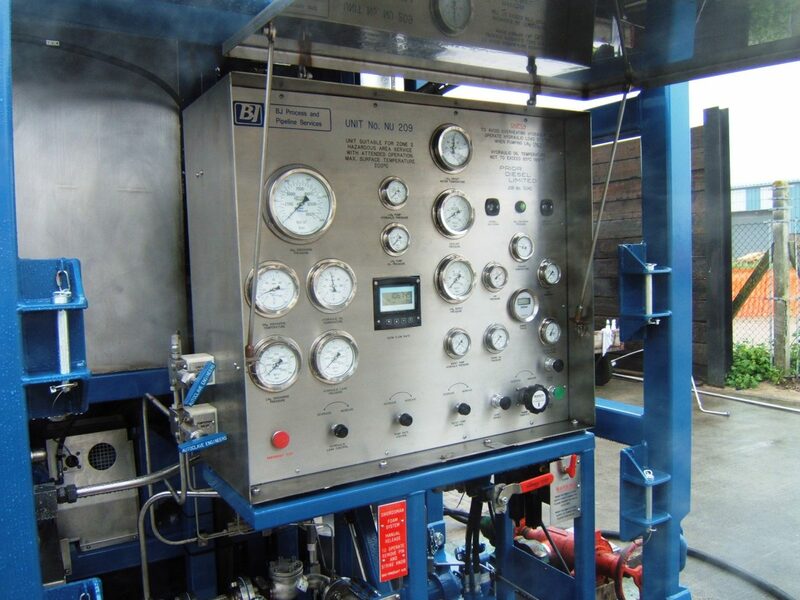 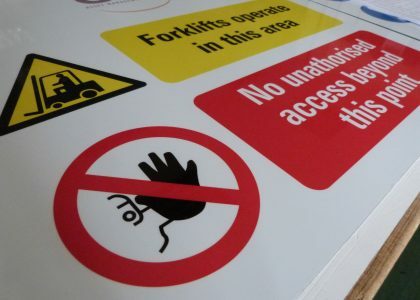 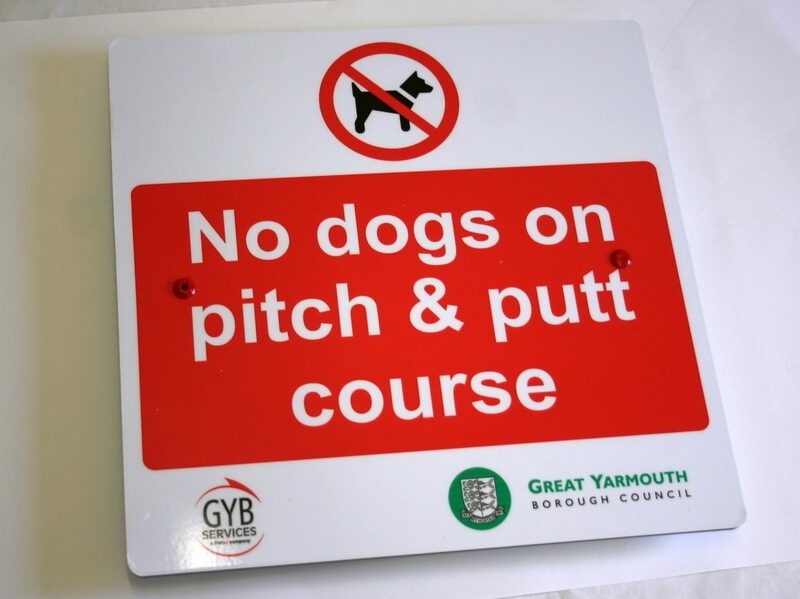 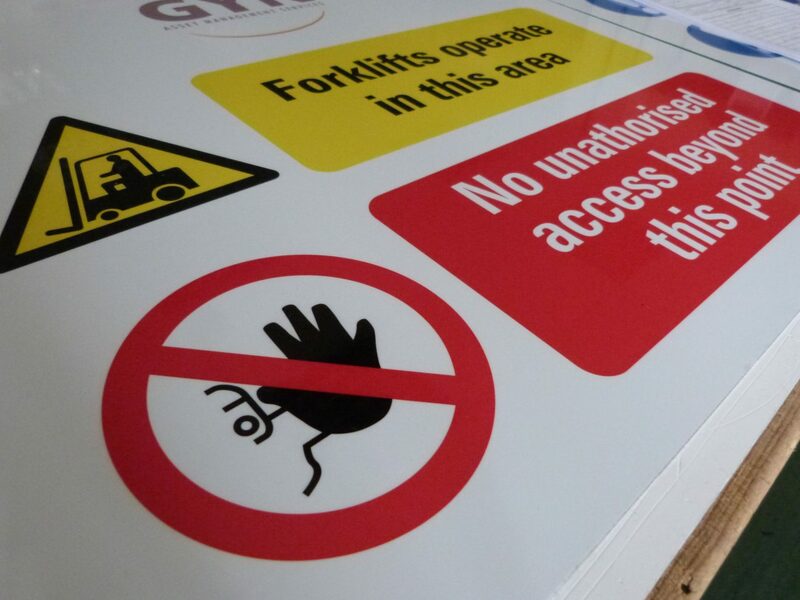 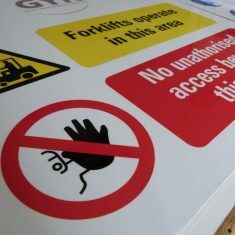 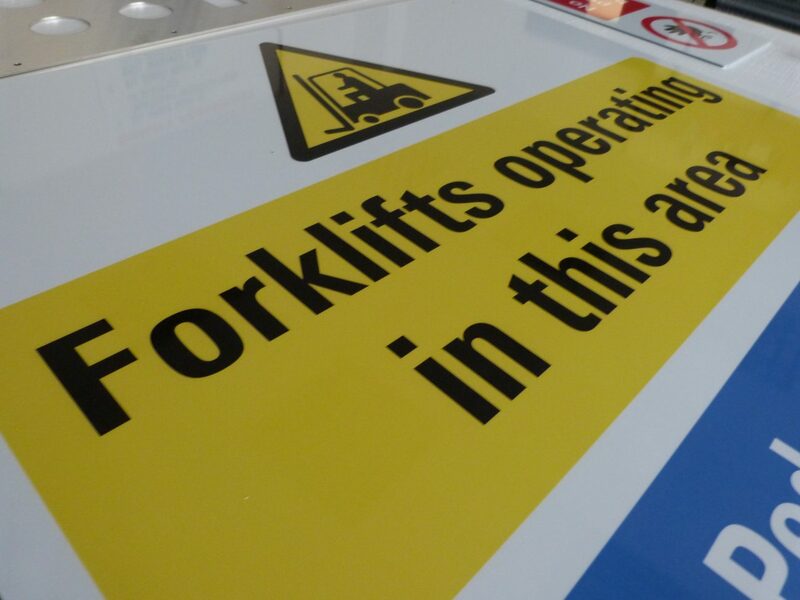 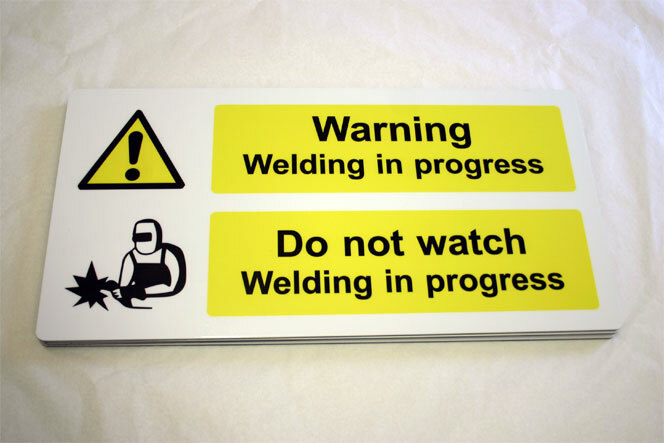 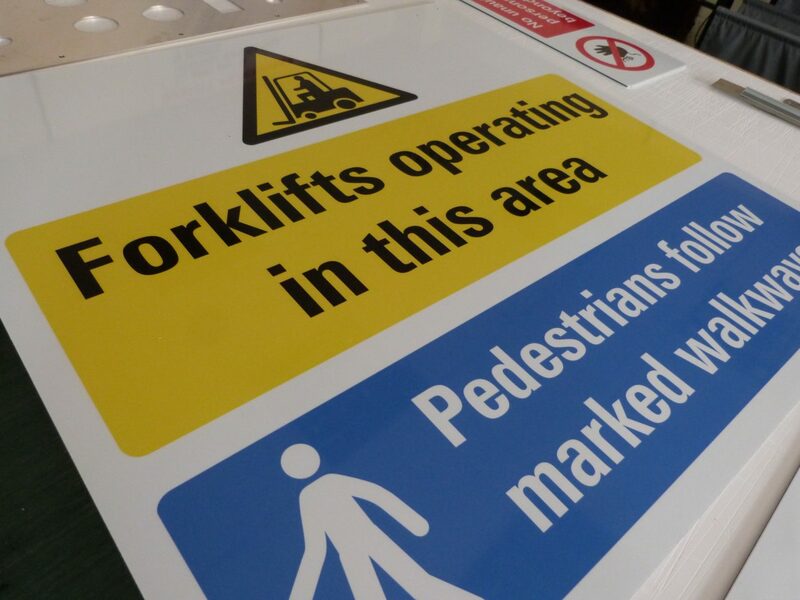 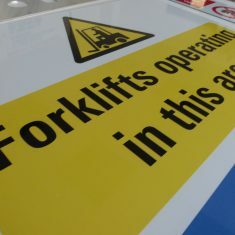 Here at Global we manufacture a wide variety of common safety signs and bespoke signs suitable for all types of business call us to discuss your requirements to see if we can help.